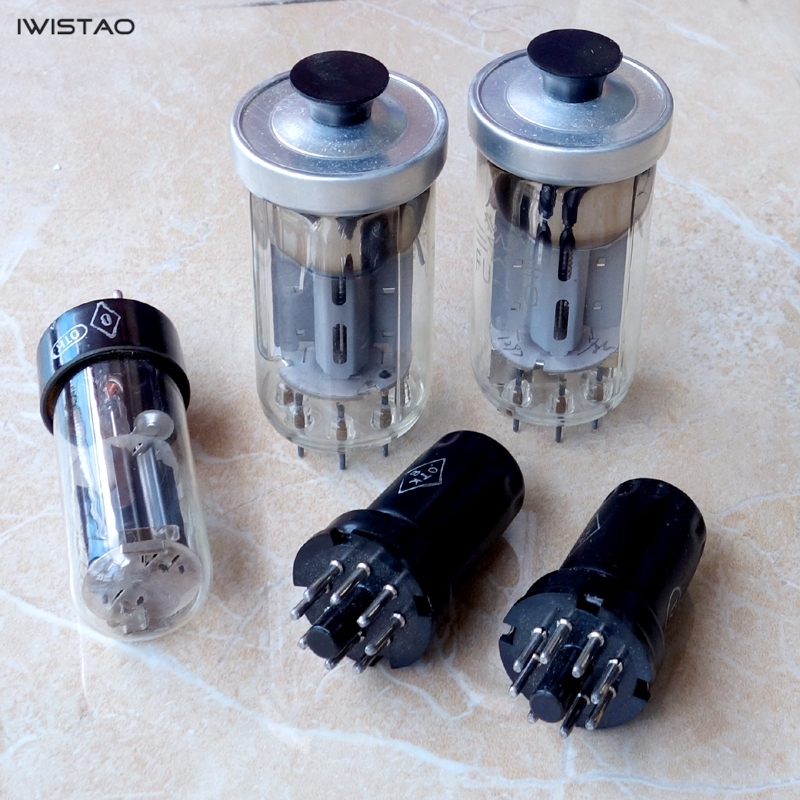 Vacuum tube FU50 is known as the small 300B and close to tube 300B, but the price is much lower than tube 300B, its treble is fine, extension is very good, overtone is excellent, and the vocals are very cordial. Listening to the original sound of the Dream of Red Mansions can feel that it is super strong; listening to symphony and string music is very good, violin is very delicate, more worth playing than the tube EL34. 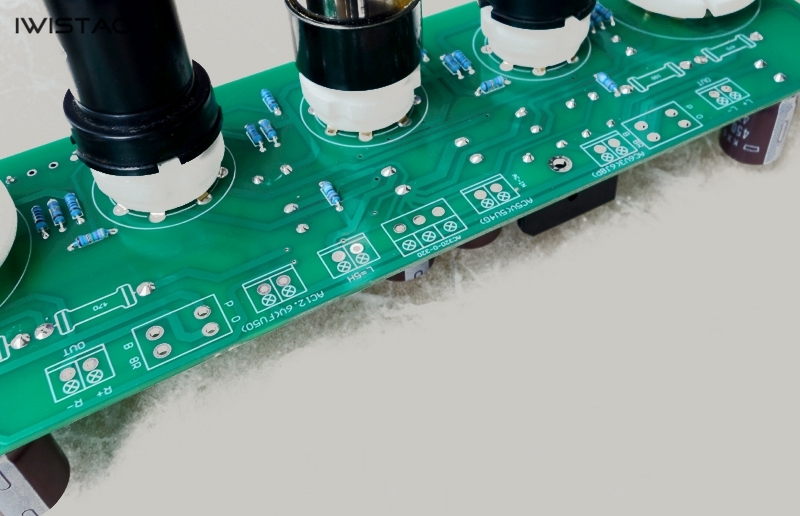 This kit solution uses 6J8P for gain amplification driving, FU50 as single-ended class A output, and tube 5U4C as tube rectification. 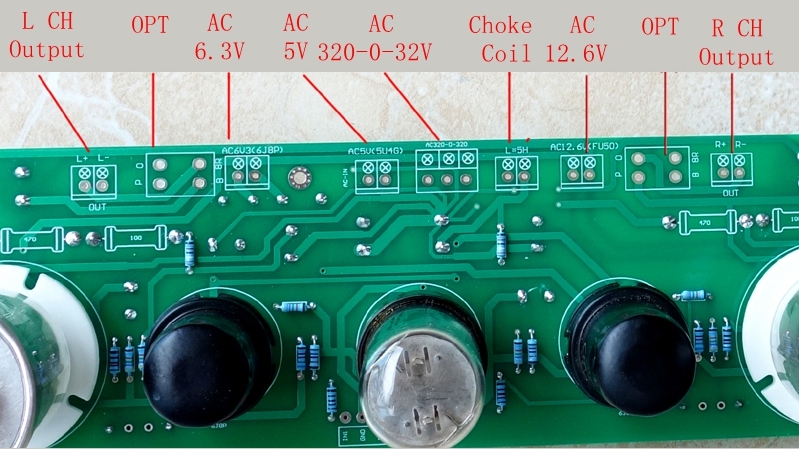 Its output power is 2x8W; don’t underestimate its 8w output. 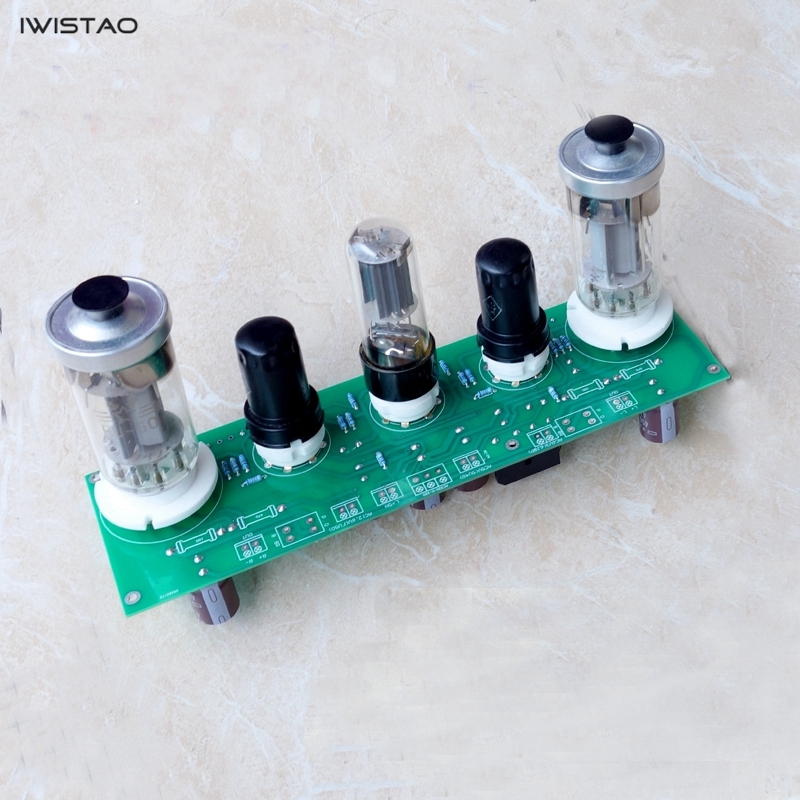 This is a Class A state, it is much better than the digital power amplifier 50WX2 output and also more powerful than the LM1875's 2x25W. 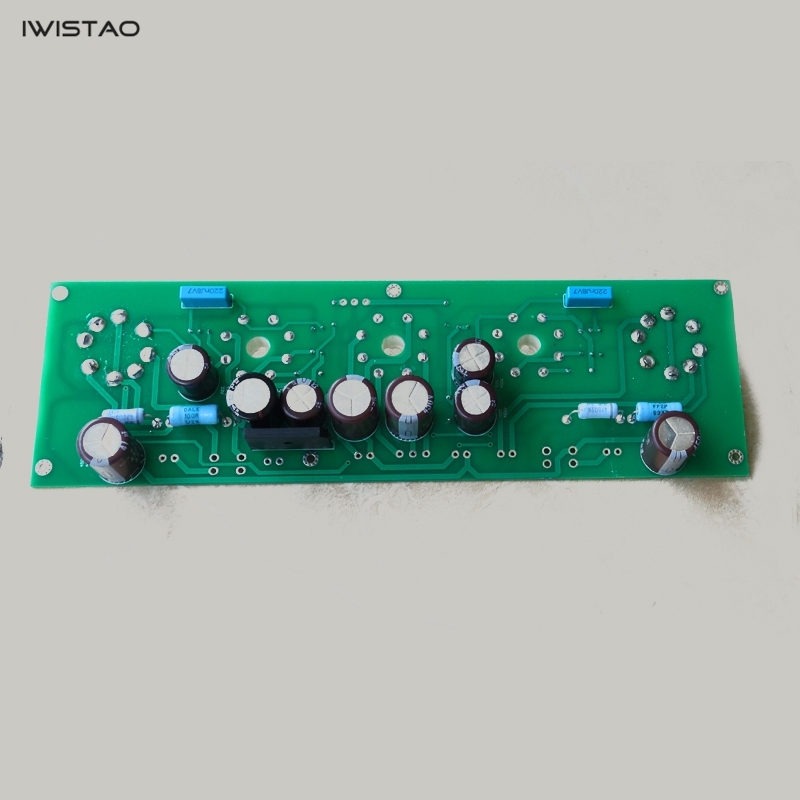 The kits are made of fine materials and all imported high-voltage capacitors ensure safety and stability. All the seats are gold-plated to ensure good contact. 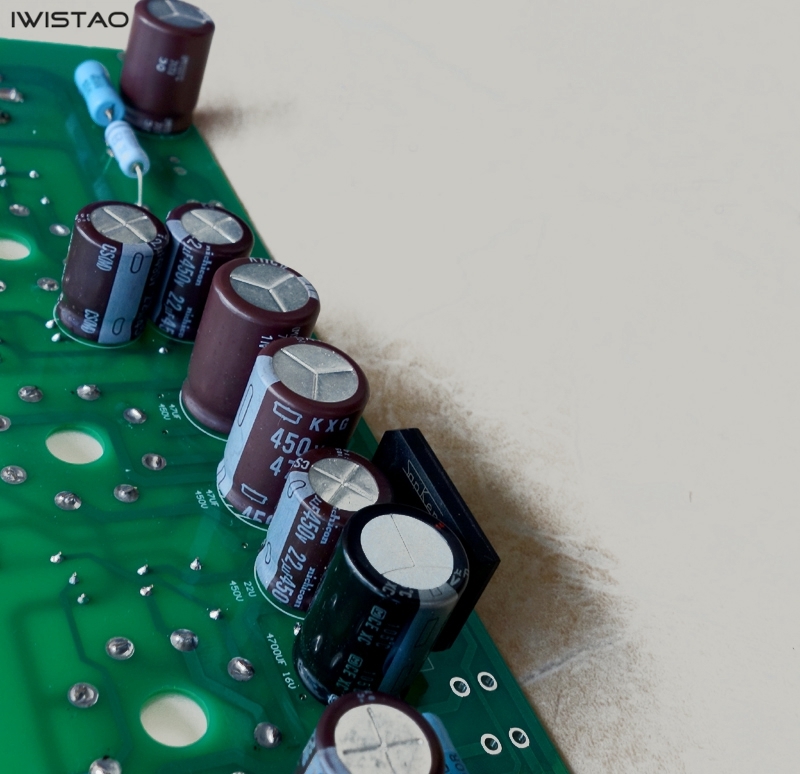 High-power resistors use Panasonic, KOA and other advanced fever resistors. 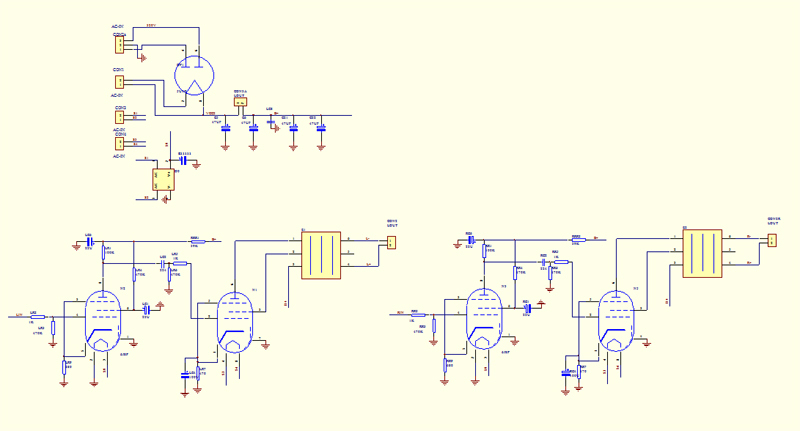 The difficulty of making is simpler than general discrete power amplifier. 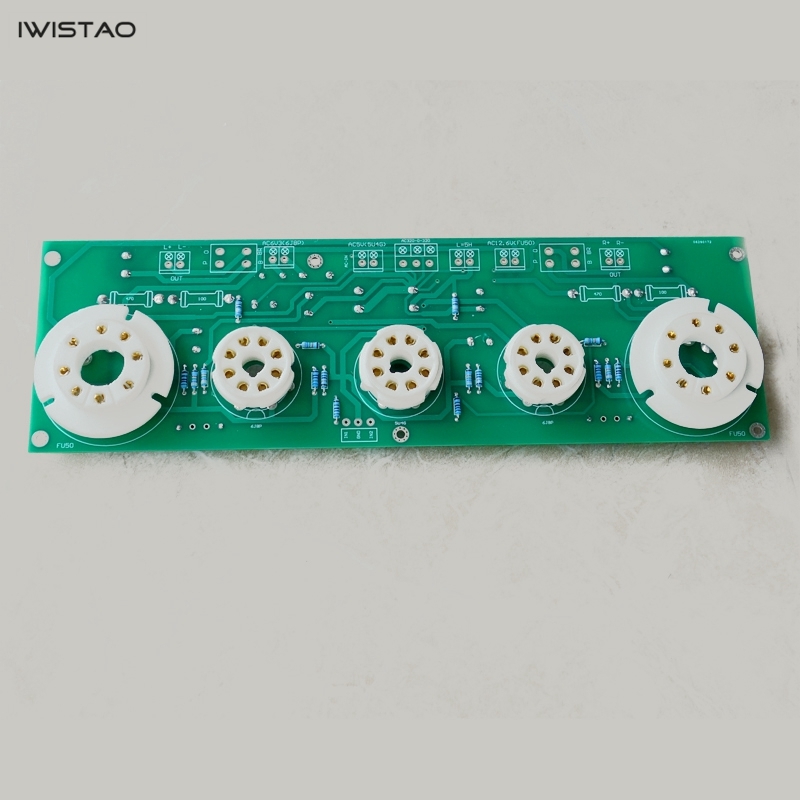 The reason is very simple, that is you only need to solder it yourself and you don't need to use cutting the cooling holes, you can debug it freely. There are not many components. The effect is excellent. After listening, you will forget the amplifier you have done before.